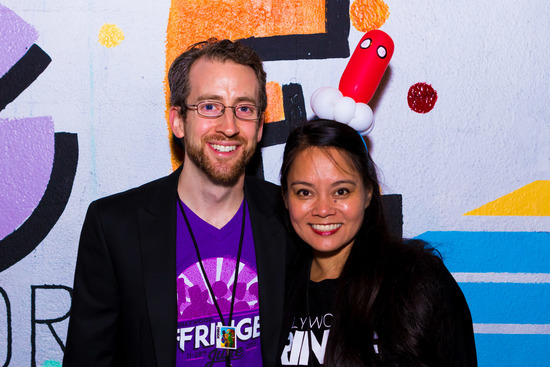 The Hollywood Fringe Festival tee that is produced every year is a collector’s item; iconic for that year’s fringe. We are once again reaching out to our Fringe community to design the 2017 festival tee. Join the design contest and you could win $499 (minus the commission taken by 99Designs). The qualifying round of the contest is officially open as of the sending of this newsletter and will close on Sunday, May 1st. Please see this link for all the guidelines and spread the word to any of your design friends! To enter, set up a (free) profile on 99designs.com.